over-the-shoulder bag when not in use. charitable program helping those close to home. 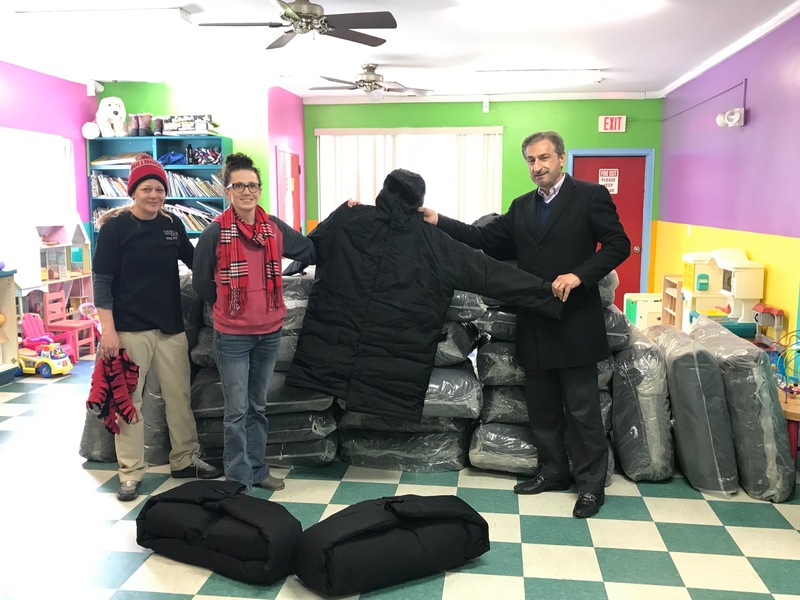 600 coats for the homeless to be distributed nationwide. Aging, Volunteers of America, Community Action Agency, and Do’chas. states and 10 Canadian provinces. NM, Portland, OR, Dallas, TX, Chennai, India and Manila, Philippines. meet a client’s own unique financial and organizational needs. the complex and intricate specialty of anesthesia and pain management. is ABC’s proprietary practice management software F1RSTAnesthesia. focus improves your cash flow and profitability. Visit ABC at: www.anesthesiallc.com.